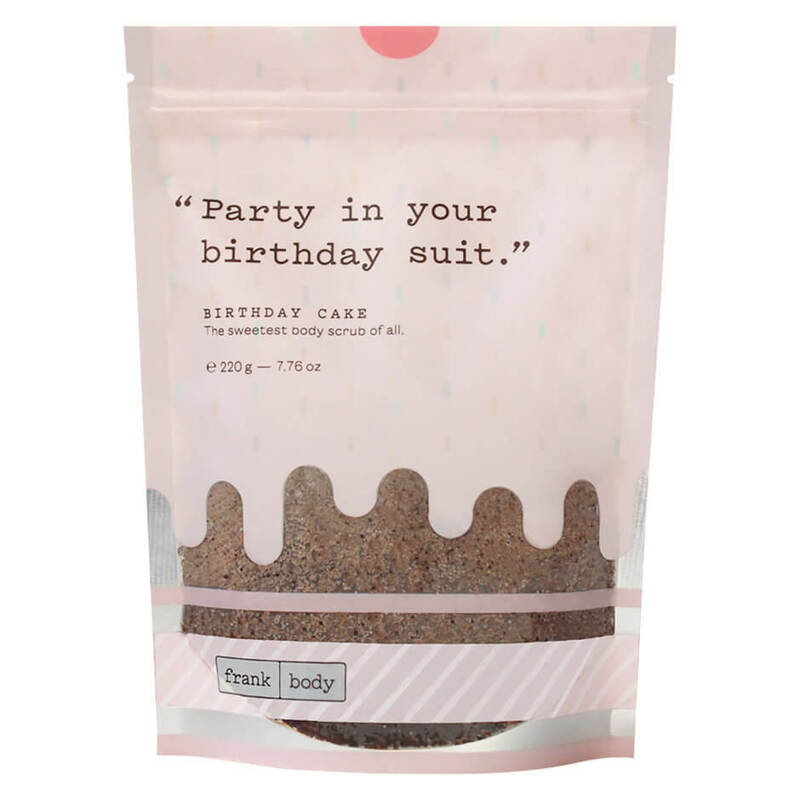 Get the full-on birthday experience with this unbelievably-scented fresh baked vanilla cake that features a rich shower gel formula. Trying to celebrate your birthday 100% calorie free? This awesome option allows you to start your day with a special treat- guilt free! An all-purpose skin & lip balm, this long-lasting hydrating do-it-all salve features a light & pretty shimmery sheen for an instant mood lift! Soothing, hydrating, nourishing, and good-smelling [smells just like a cake!] lip and all-purpose balm that features castor seed oil, beeswax, lanolin, capuacu fruit extract, and rice bran & rosemary leaf extracts. Hypoallergenic, dermatologist-tested, paraben-free, & cruelty-free, and affordability makes this awesome all-around balm not only an awesome birthday treat, but perfect all year 'round too! ColourPop's best-selling shadow palette that feature packaging that's as pretty as the shadows contained within! Comes with 6 fun shades: Deep Dive, Drift, Birthday Girl, Birthday Cake, Stereo, and Sequin! At this price, it won't last long so be sure to snag this one before it's gone.